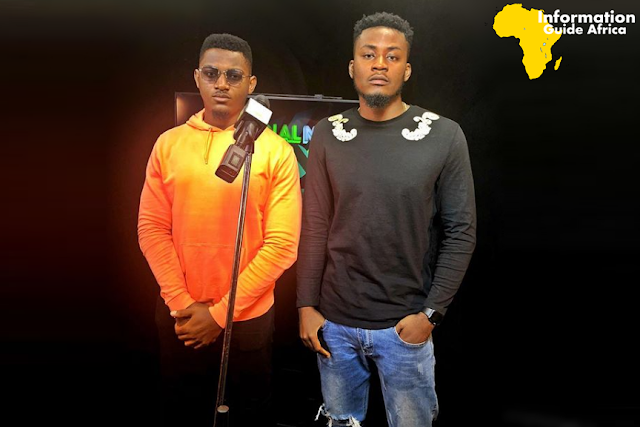 Nigerian based singers, Mars and Barzini are yet another big things in the Nigerian entertainment industry. With over 20,000 Instagram followers each, they both have released a good number of songs and are doing pretty fine. 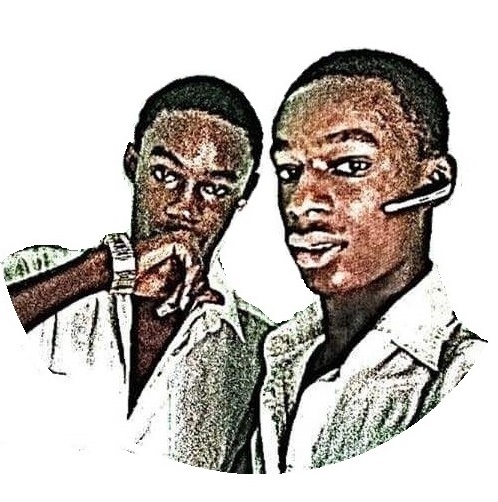 The Eastern Nigerian born singers, Mars Ezechukwu and Nwobodo Amechi David (Barzini) are both undergraduates of the University of Nigeria, Nsukka and are having it a deal combining their academic pursuits with their entertainment career. With over a million views on some of their music, the duo are really going higher. I too times get confused on whether they are twins because of the similarity in their facial appearances, voices and genre...Lol. Barzini hails from Enugu State and attended Federal Government College, Port Harcourt. He then proceeded to the Hallel College Port Harcourt and then the University of Nigeria, Nsukka. The fast rising stars, Mars and Barzini started their music career officially 2014 and are currently signed into the record label- TGIF Music. Mars and Barzini have good YouTube views, and their songs perform well on other channels. However, we haven't been able to estimate their net worth. Once we do, be sure to see it here. Mars and Barzini use the social media very well and you can get them both on Instagram @MarsTGIF and @BarziniTGIF. Thanks for reading along. Contributions to this biography are highly needed. Please submit them to contact@infoguideafrica.com and we will do well to verify and include them. Don't forget to share and drop a comment, we will really appreciate. Also check out fast rising artist, Victor Ad's biography. His net worth will surely amaze you!